The universe is ever-expanding – that’s a scientific fact that cannot be denied. Everything is in constant motion, therefore, everyone needs to keep up. The same principle applies to businesses. A business that’s constantly growing, expanding, and touching new horizons is the one that qualifies to be called “successful.” There are multitudinous opportunities available in the modern world – it’s just a matter of who makes the effort of reaching out to grab them. But expanding a business means having to increase your assets as well. Traditionally, businesses required physical servers (a fancy name for special computers) to compute the high volumes of data. As you grow your business, you ultimately have to increase your servers as well, which results in an increase in costs. Fortunately, there is a solution to this problem – cloud technology. And for that reason, cloud training is in high demand these days! Cloud computing technology is all the buzz these days. With so many advantages, there is no reason why you shouldn’t get trained in it. 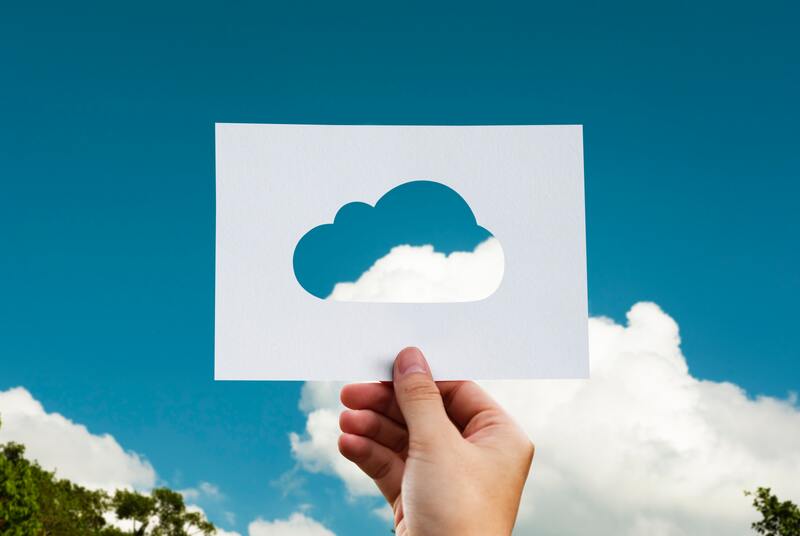 In this article, we will explain, in the simplest of terms, what cloud computing really is and exactly why you should get your workforce trained in its art. Amazon Web Services, Informatica Cloud, and Microsoft Azure are some platforms that provide cloud computing services. These services provide the applications and tools to enterprises that make computing over the internet possible. A notable challenge which every enterprise faces is having to decide when to upscale or downscale their physical servers depending on their data processing needs. The requirements keep on changing from time to time and the whole process of managing the physical servers can become extremely challenging, not to mention really costly. However, cloud computing technology solves this problem by providing ease of scalability based on your demand. In a highly competitive environment where every second is worth a dollar, managers need to be extremely quick and agile in their day-to-day decisions. With that in mind, the technology at the disposal of your managers also needs to provide instantaneous functionalities. With non-cloud based servers, instant scalability isn’t possible, as discussed above. Moreover, managers aren’t always able to access the data available on those servers if they aren’t physically present in the premises of the organization. However, if everything is available on the cloud, this means that the servers can be accessed anytime and anywhere by a person who is authorized to do so. Businesses have to process breathtakingly large volumes of data on a daily basis. This could include customer inquiries, web analytics, transactional data, and virtually anything related to the business. The point is, managing such a large amount of data would require specialized equipment which could easily drain the budget of the company. A notable advantage of cloud-based computing is that it is extremely budget-friendly. Instead of having to pay thousands of dollars on computers and on hiring the staff needed to maintain the systems, you are much better off paying a significantly smaller amount to a service that provides cloud computing applications. This automatically means that being trained for cloud computing applications could save your company a great amount of money. Cloud technology is easily the biggest blessing for all enterprises that have to deal with large volumes of data on a daily basis in terms of budget and efficiency. Getting yourself and your staff trained for the different cloud-based platforms such as the Amazon Web Services, Informatica Cloud, and Microsoft Azure would definitely pay off in the long run! So, make the right choice and decide the very future of your organization! For more information, get in touch with us.